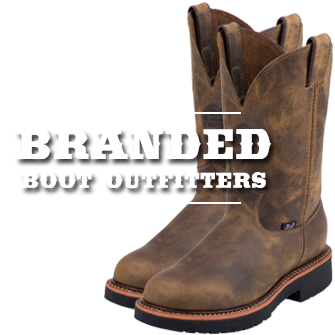 DH3567 Double H Steel Toe Roper with Square Toe. 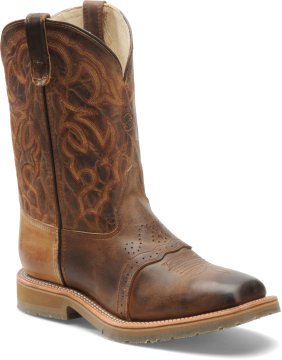 Features: Comfort Taped Seams. Made in USA. 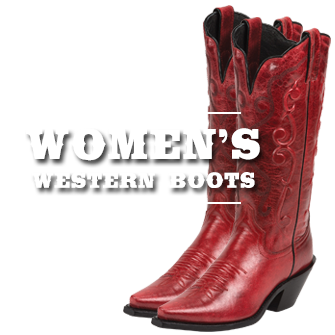 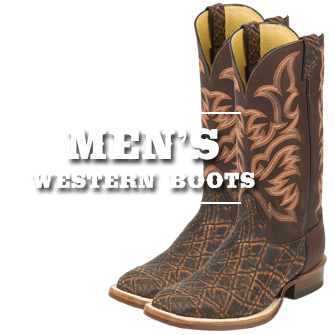 Looking for a Steel Toe Work Western, see the Doubl-H style DH1592. 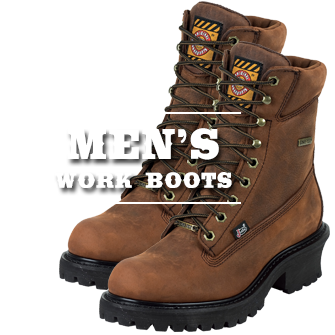 Great steel toe boot with great look and durability.